As we reported a few weeks ago, Blue Buffalo has agreed to pay $32 million to settle a class action lawsuit that charged its products made pets sick. The settlement administrator has now provided details of how affected consumers can apply for reimbursement. Consumers must complete a claim form and include either proof of purchase or sign a statement certifying under penalty of perjury how much they spent on Blue Buffalo products. Complete details are available on the official settlement site -- https://www.petfoodsettlement.com/. This is the only official site. It includes links to the claim form and other documents. 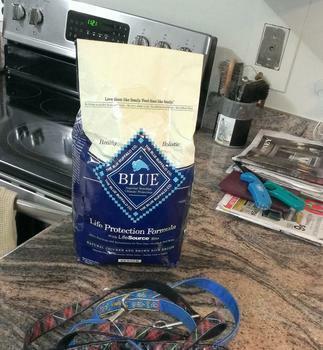 Consumers should not contact Blue Buffalo, the court, or ConsumerAffairs. All of the necessary information is on the official settlement site.